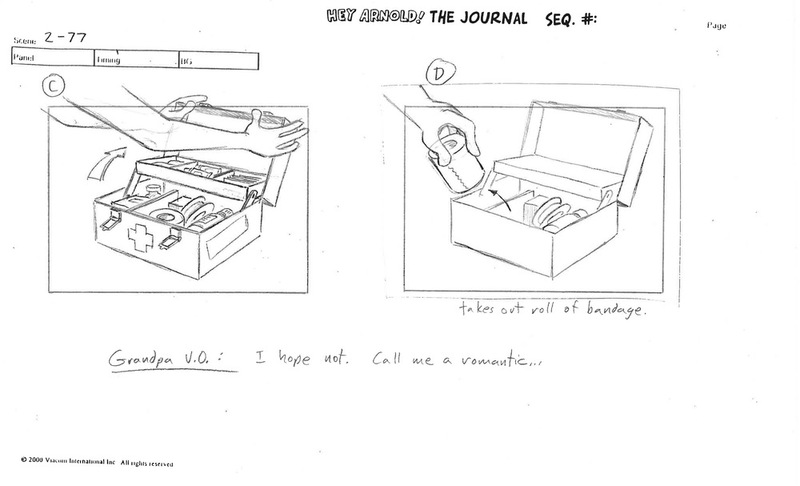 Arnold discovers his father’s journal in the series finale, which retells the story of how his parents met and fell in love. 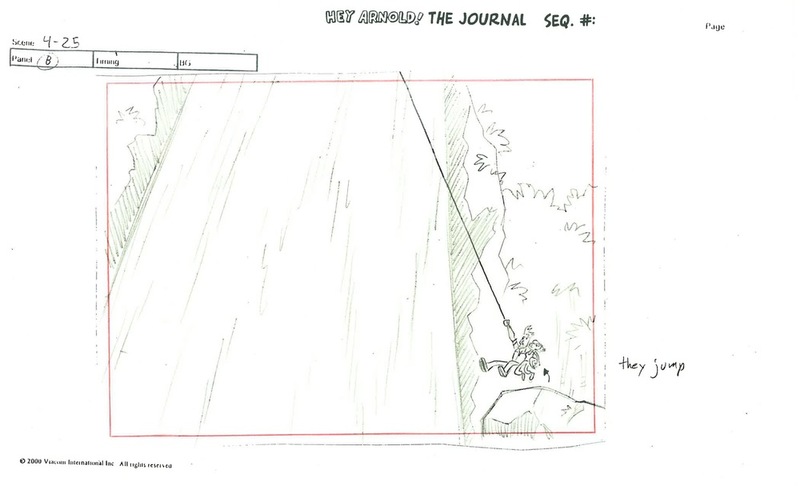 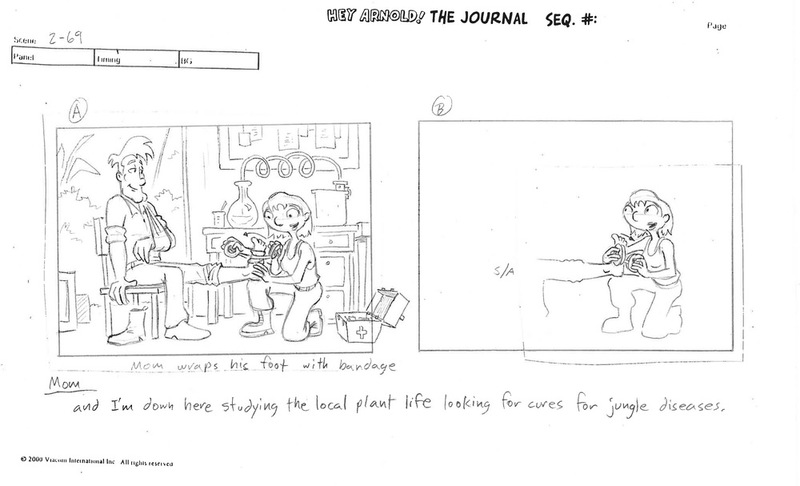 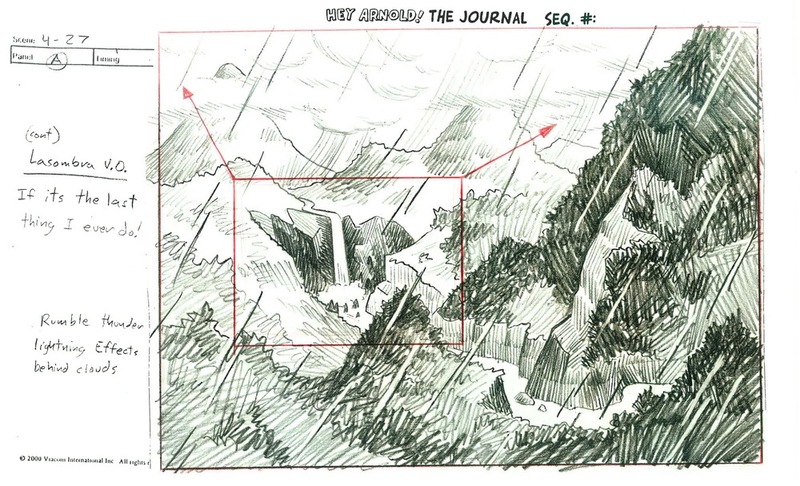 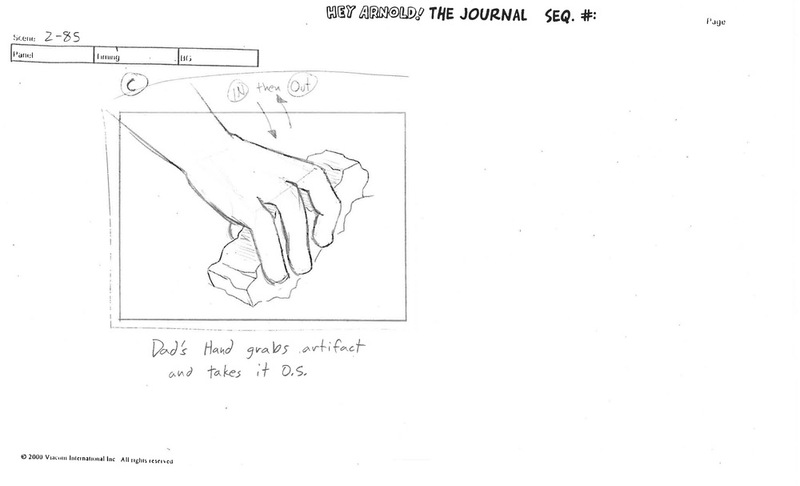 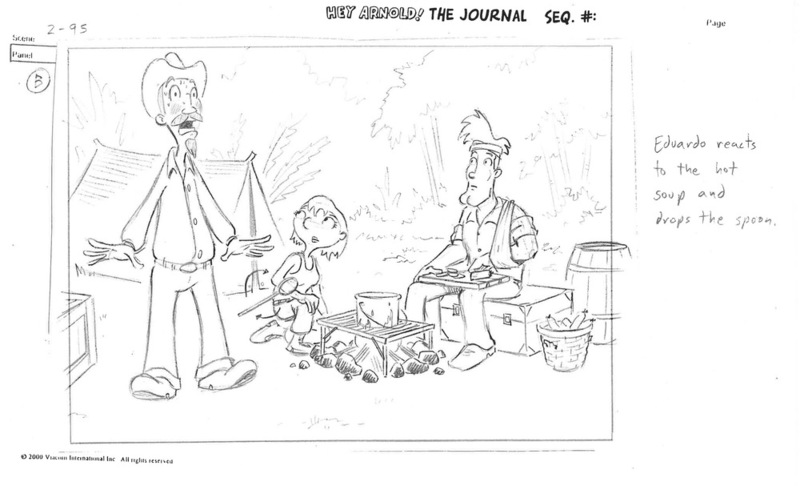 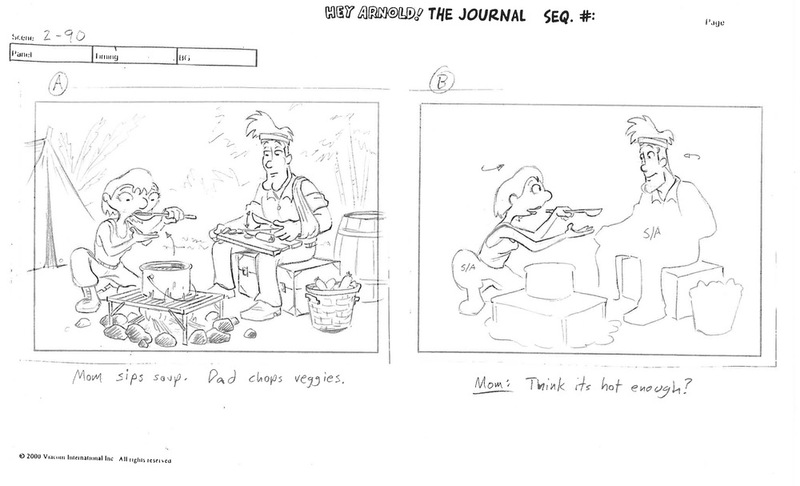 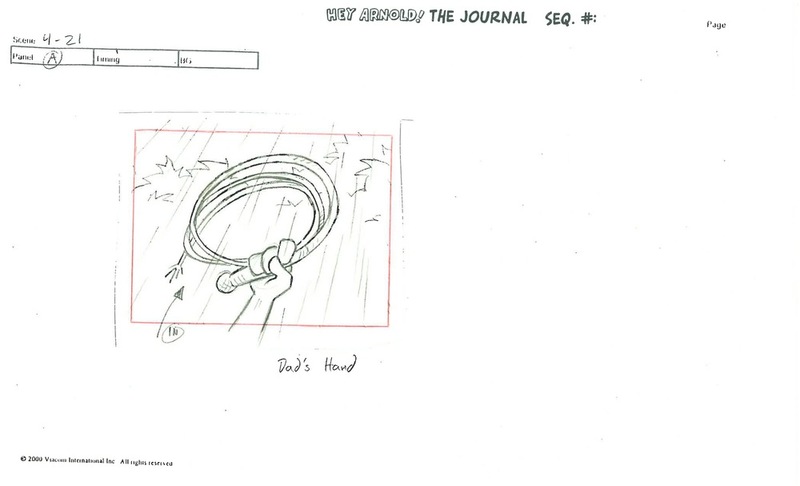 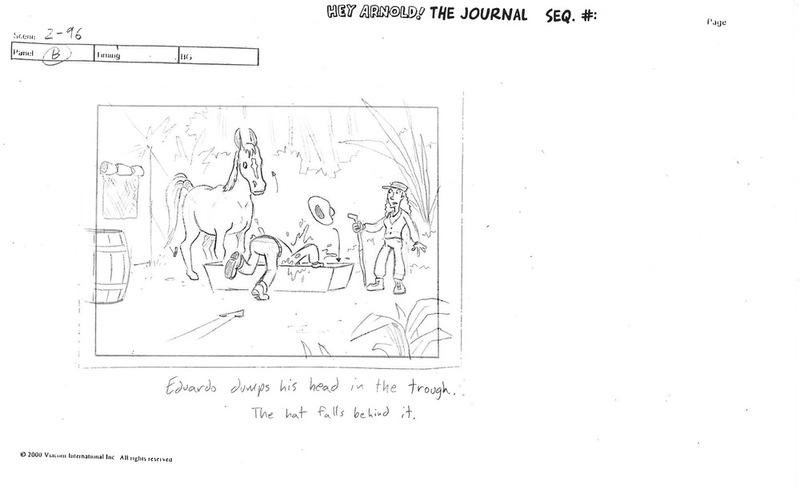 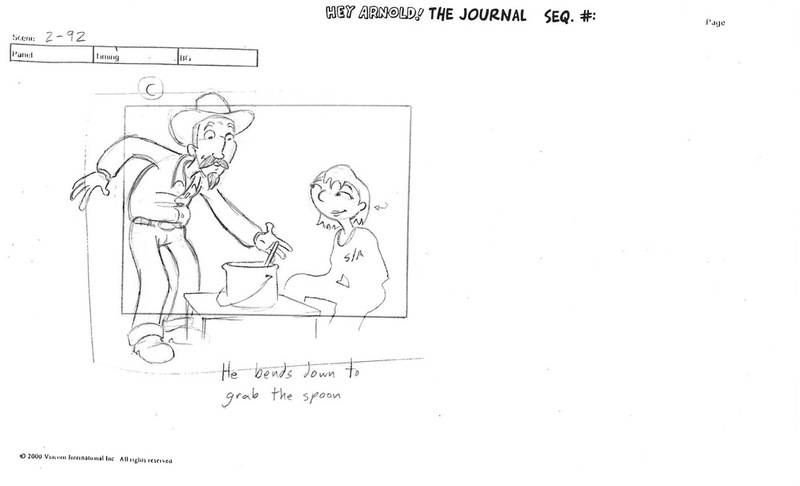 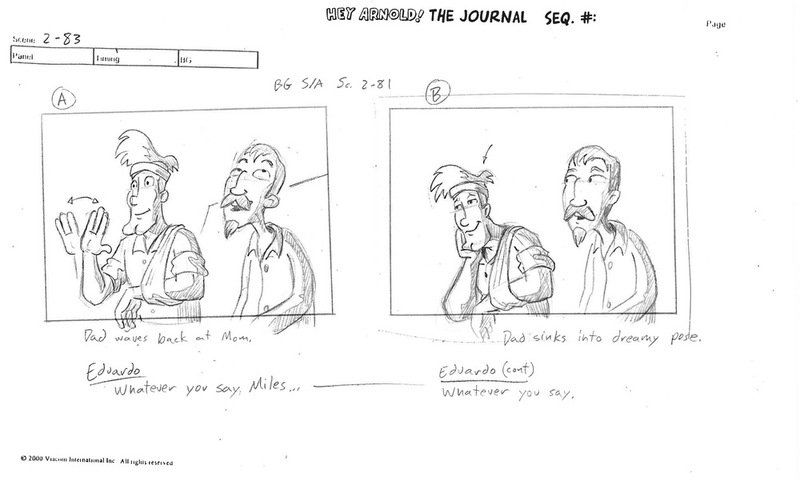 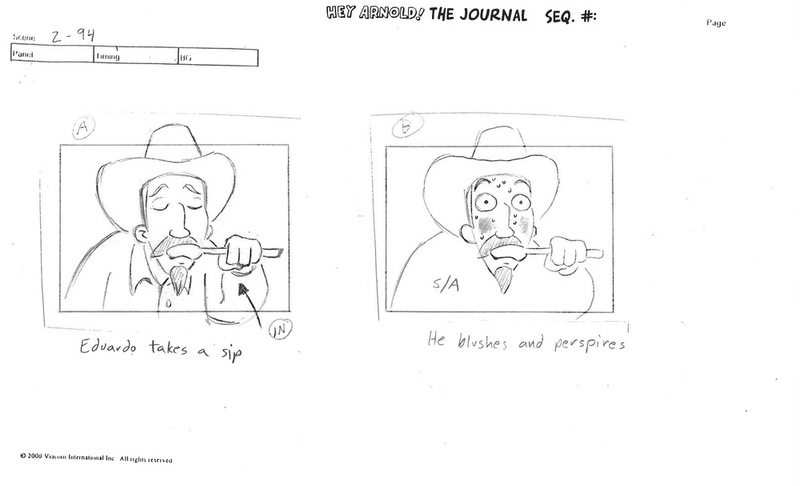 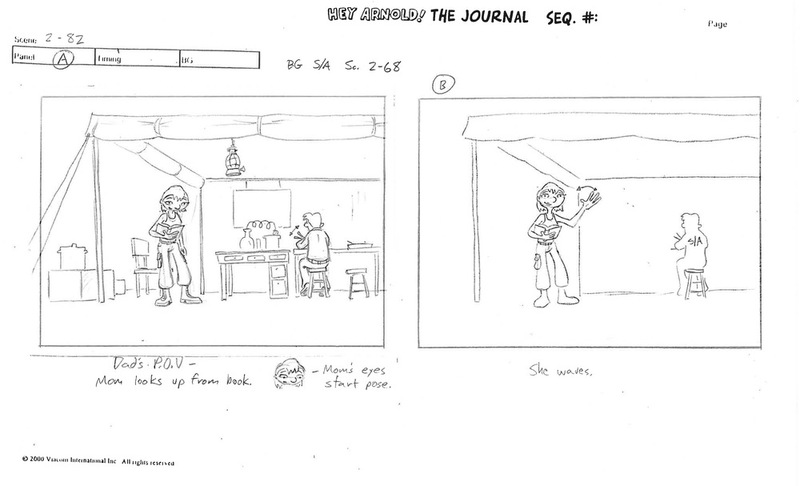 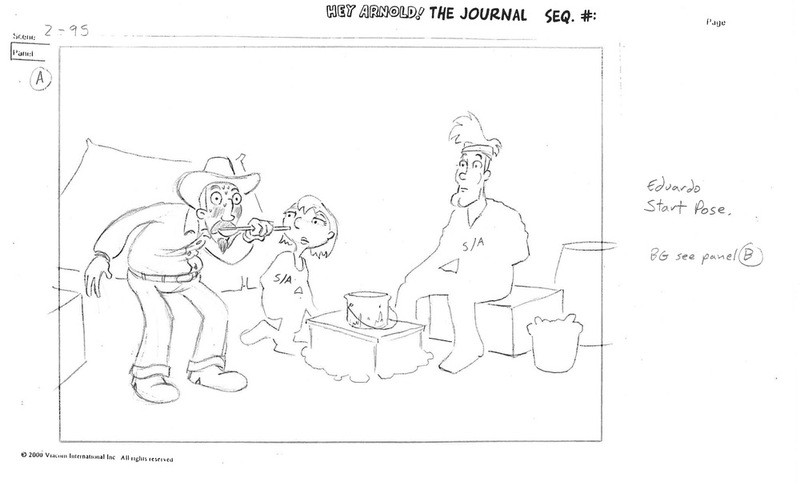 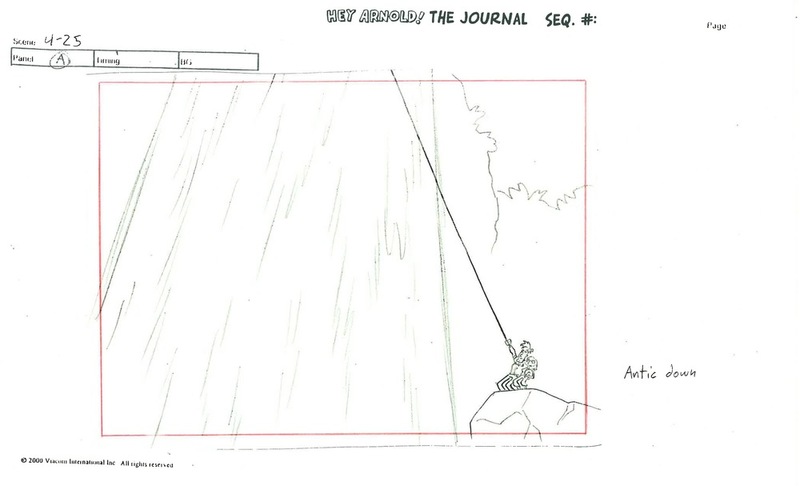 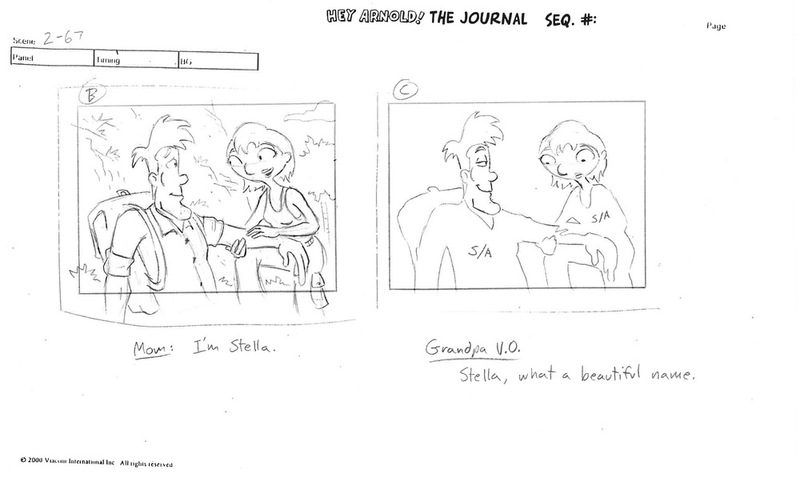 Filled with physical gags and action sequences, I was lucky to storyboard this historic moment in Arnold’s history. 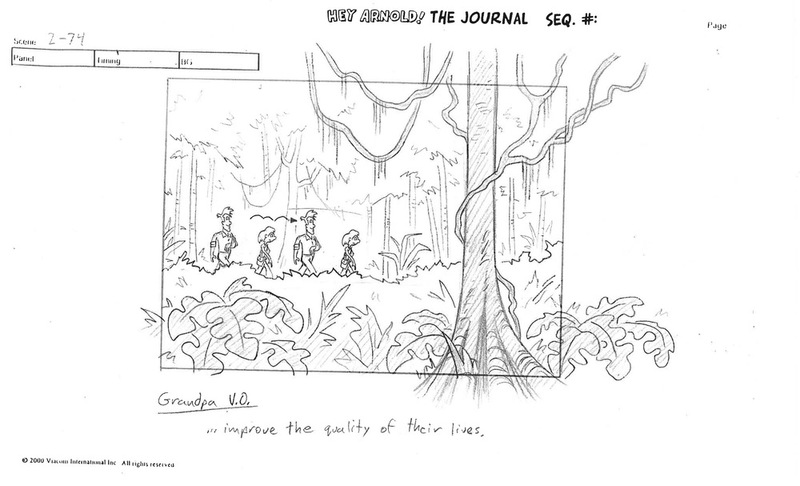 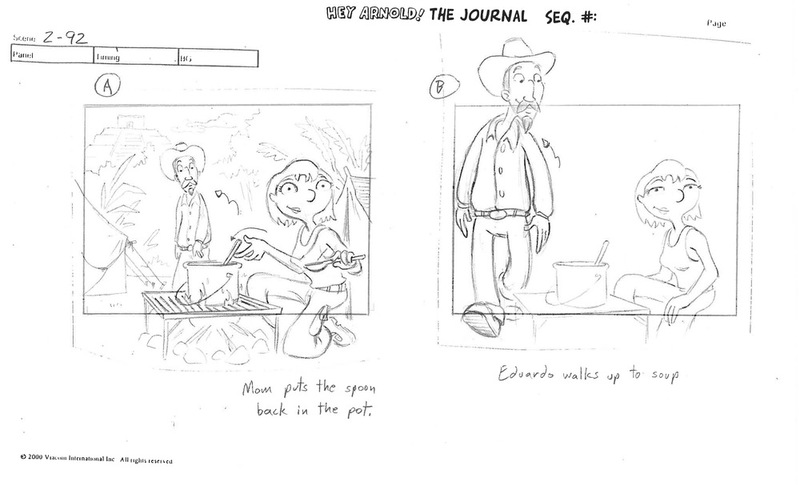 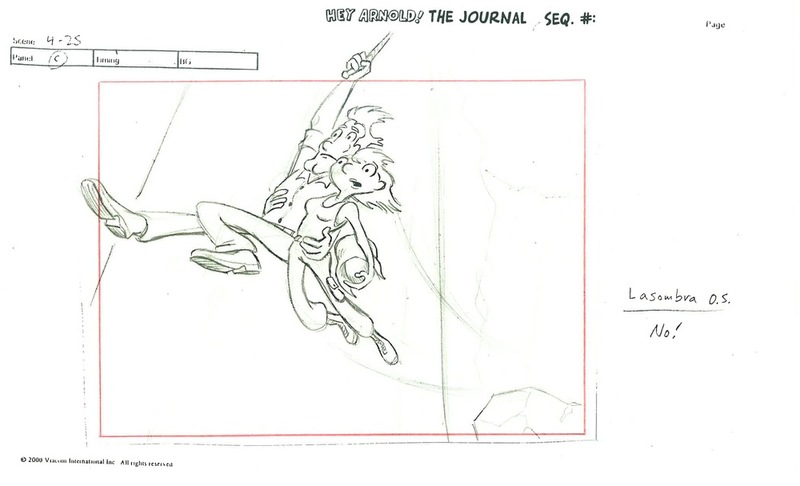 This short action sequence show's Arnold's parents escaping their foe in the jungle.